Customer satisfaction is our number one priority at All Jersey Moving & Storage. Once you have experienced moving day with us, you’ll understand why others in South Amboy, NJ recommend us so highly. Our peers in the moving industry have recognized our contributions, as well. The New Jersey Warehousemen & Movers Association awarded us membership in their “Circle of Excellence.” We aim to be the best moving company you’ve ever worked with at every phase of the job. Before your move. From your initial estimate to your final contract, our friendly office staff will walk you through the details of your moving day. They’re experienced and ready to answer your questions throughout the entire process. On moving day. Our movers will arrive on time and ready to work. They’re thoroughly background-checked and trained in all the latest moving techniques. The trucks are clean and well-equipped to handle any moving needs that arise, too. We like moving day to go smoothly, no surprises. After your move. There won’t be surprises on your final bill either. We prefer to give you accurate estimates, even if that means our estimates are higher than the competition. You’ll never find miscellaneous charges for stairs and furniture padding on our invoices. 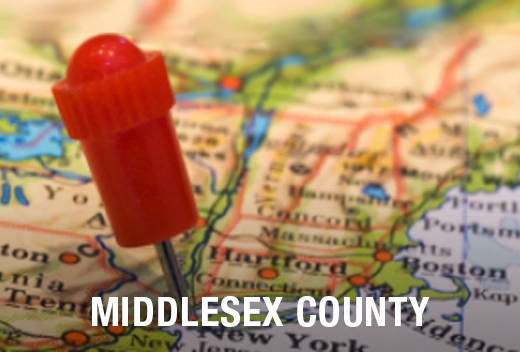 We know the South Amboy, NJ area because we are part of the community, too. Over the decades, we’ve moved residents and business owners all over town. We are familiar with the procedures of local apartment complexes, condos and senior living communities. We know the policies of local businesses and management companies, too. You’d be lucky to find a national moving company that has even heard of South Amboy, NJ. So, why risk extra stress on moving day? Hire local. At All Jersey Moving & Storage, we’ve got you covered. We dispatch trucks to South Amboy, NJ every day. If we reschedule for another customer, one of those trucks may be available for your moving job. If you need a mover in a pinch, complete our instant moving quote form and then call 1-800-922-9109. Leave us a message if it’s after hours and we’ll call you back asap. If you need storage, All Jersey Moving & Storage has options available for your personal and business use. Our storage units are clean and have climate control to help protect your items. We also offer specialized storage services. Wooden furniture is packed in units with quilted padding, for example. We also have warehouse and distribution services for commercial customers. 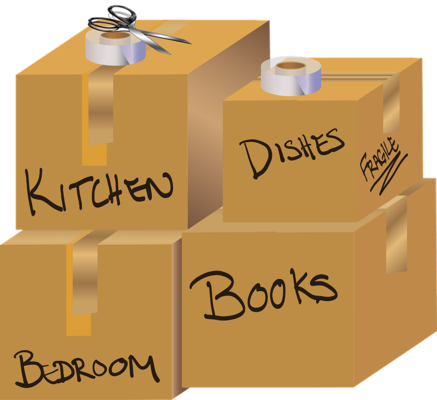 Need a mover in South Amboy, NJ? Call to get your free moving quote!